Hand crafted with iron, gold, and gemstones Pat Flynn rings create a sophisticated, bold look. 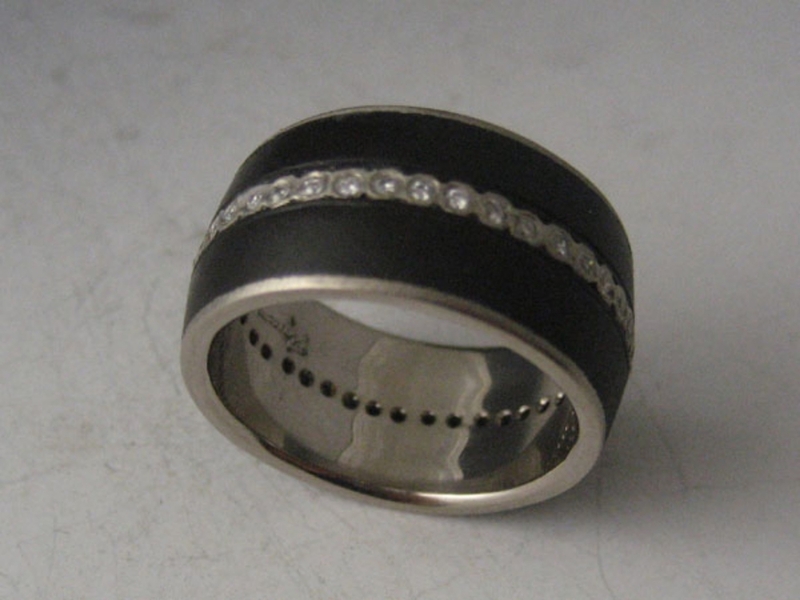 Suitable for both men and women, Pat Flynn rings are often worn as alternative wedding bands. 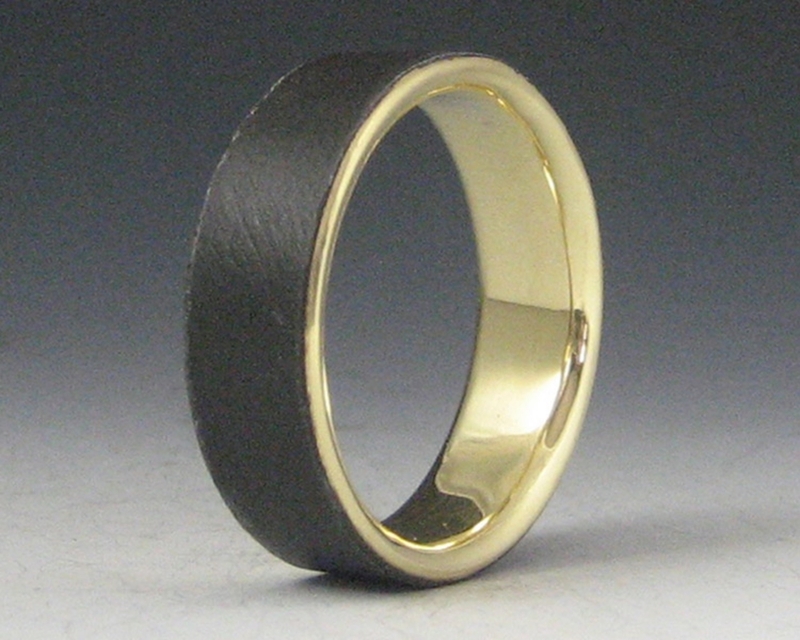 Each ring is individually made by Pat Flynn, and can be fabricated in any ring size, and width.